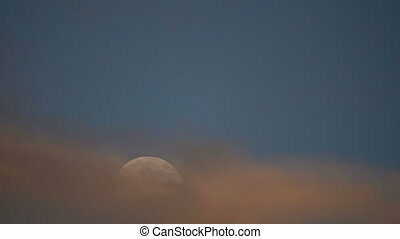 Full moon rising through clouds on dark blue evening sky. 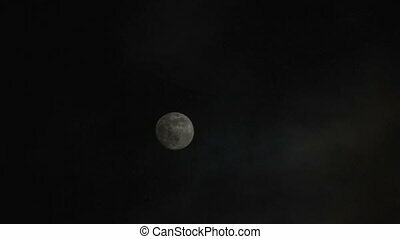 dark blue sky with full moon. 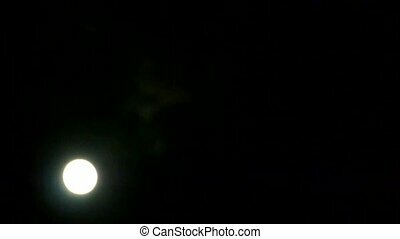 time lapse, 30 second. 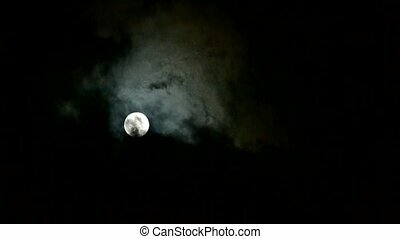 Full moon through cloudy,night flight over clouds,mystery fairyland scene. 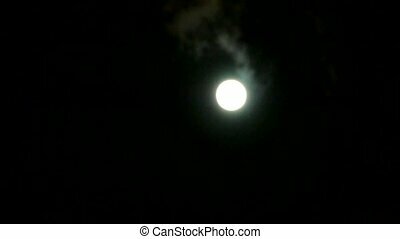 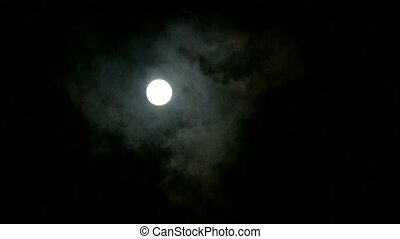 Full moon through cloudy,night flight over clouds and smoke,mystery fairyland film scene. 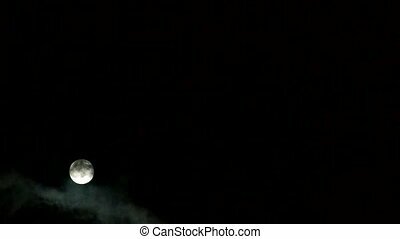 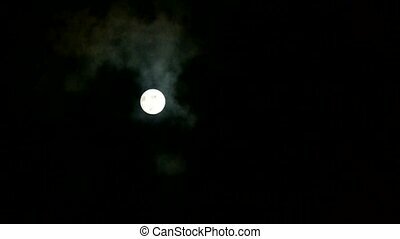 Full moon through cloudy,night flight over clouds and smoke,mystery fairyland scene. 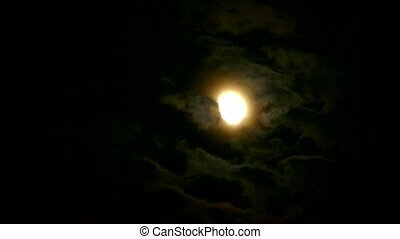 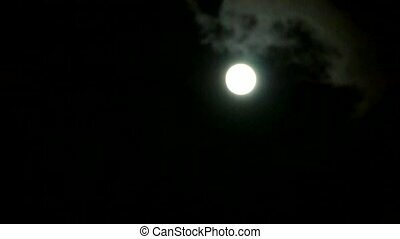 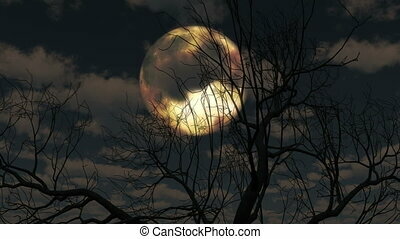 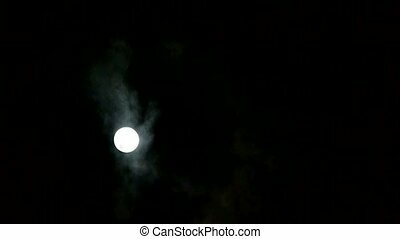 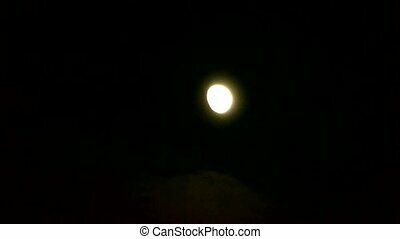 move full moon through cloudy,night flight over clouds and smoke,mystery fairyland scene.